The Ruud Achiever UPNL AZ Series heat pump has as its specialty energy savings within giving you and your family the best comfort. This would mean that you would save on your energy bill. You would also be looking at easy maintenance as well as serviceability helping you save even more on cost as it will save on labor costs. The units are manufactured in the best quality materials to provide you with the best as well as an extended service. 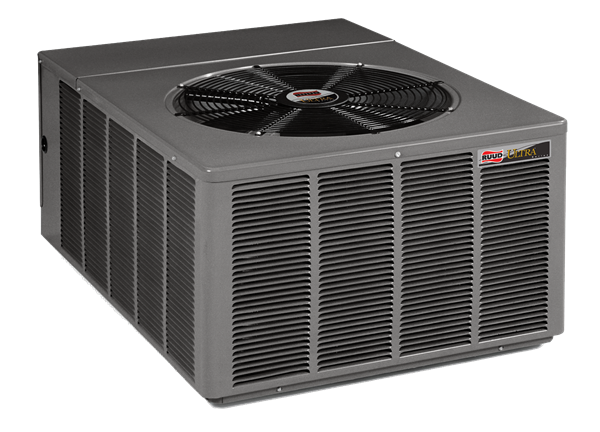 All Ruud heat pumps have been manufactured for the purpose of performance and the quietest operation on the market. 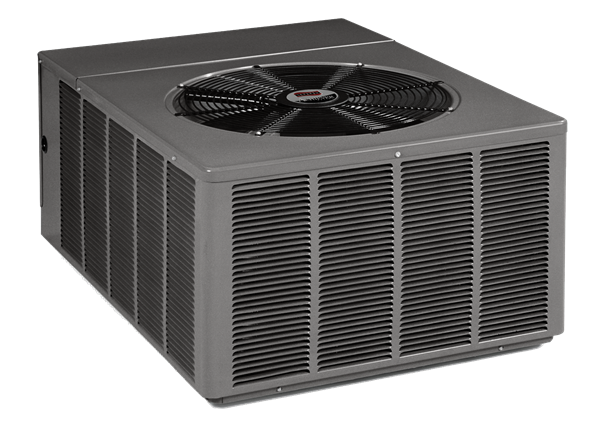 Any of these heat pumps would be a good choice, provided that you choose the best one suitable for your home size. By shopping around and finding a good contractor, you would be able to get the best information for your purposes. You might find that the Ruud Achiever UPNL AZ Series heat pump would suit your needs perfectly. 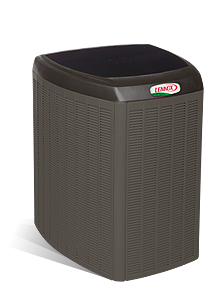 The best heat pump would be the one that would allow you a comfortable home and allow you to simply relax. 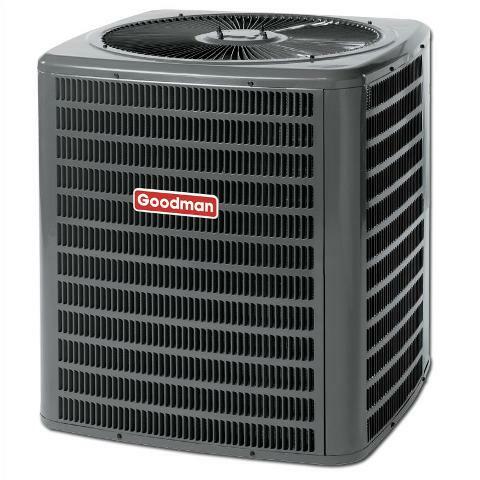 You will certainly have this with the Ruud Achiever UPNL-AZ Series heat pump. It is efficient, reliable and will provide you long service. 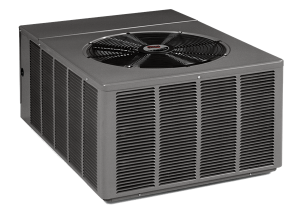 These heat pumps come with certain features and benefits that would assist with the extended service as well as its lifespan. The Ruud Achiever UPNL-AZ Series heat pump has the same features that most of the Ruud pumps would have. 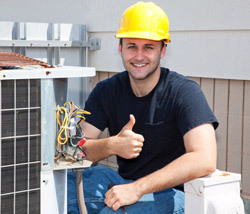 A slight difference is that it offers the feature of Earth-friendly R-410A refrigerant. This makes the unit a green unit adding to the benefit of having clean indoor air. A Copeland Compliant Scroll Compressor in all the units allows for this heart of the unit to be dependable, efficient with excellent sound reduction. The powder-painted metal cabinet finish (that is galvanized) is louvered and the cover wraps around the unit to protect the condensing coils and the internal parts from outside hazards and damage (such as branches and stones) and weather extremes, which includes rain and hail. It also adds to the attractive appearance of the units. The base pan of the unit is of sturdy construction. It elevates the coils away from corrosive condensation damage. This also assists with the reduction of vibration and noise levels of the unit. The levels of this unit is reduced to as low as 72 dB. It is similar to the sound level of a dishwasher. This adds to the sustainability of the Ruud Achiever UPNL-AZ Series heat pump over a longer period. The construction of the outdoor coil fans of the Ruud heat pumps is of copper tubing and aluminum fins. This allows for an improved airflow transfer and this, in turn, helps to reduce energy consumption. There is a panel for easy access to the compressor and control box, which makes it quicker and easier for maintenance, service as well repairs. Efficient Performance – The efficiency rating of the Ruud Achiever UPNL-AZ Series heat is up to 15.00 SEER and up to 12.75 XL HSPF. These pumps are most suitable for smaller residential settings but can also benefit a light commercial environment. A complete registration of the product is necessary once the unit have been installed. Once you have had the unit installed you need to complete the registration of the unit within sixty days to ensure that the warranty is valid. You might also want to look at additional warranties that might assist you in saving. 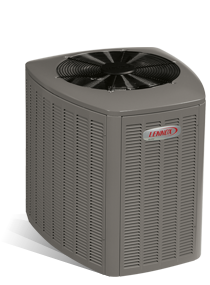 These warranties assist with, for example, labor costs in the long term when you need to have repairs done to your system.